Zack likes cute animals with large eyes, colourful hair and floppy ears. Zack doesn't know anything about anime though, and he's real bummed about it. 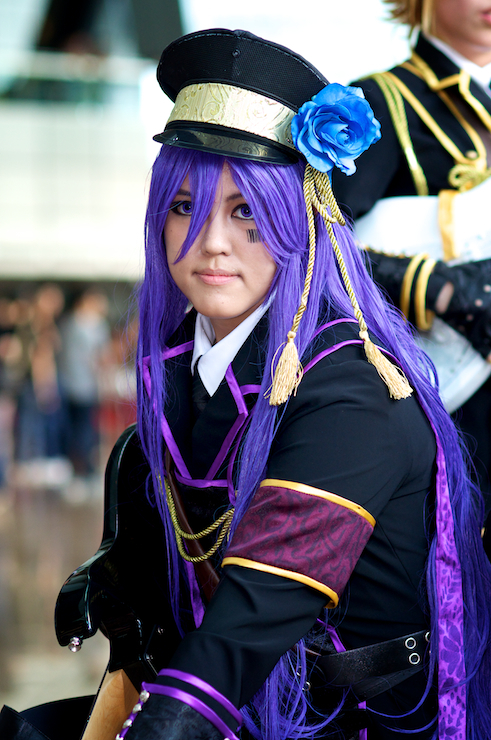 This field report of STGCC is done by Zack. Read more to find out the highlights of this event as seen through the eyes of Zack!